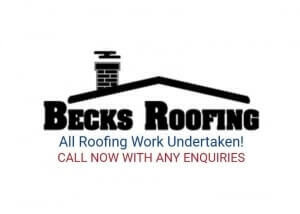 Becks Roofing - Roofer based in Sheffield, South Yorkshire: View members profile and read customer reviews left for roofing and guttering jobs undertaken in Sheffield and surrounding areas. Bob Attenborrow Roofing - Roofer based in Birmingham, West Midlands: View members profile and read customer reviews left for roofing and guttering jobs undertaken in Birmingham and surrounding areas. Borders Gutter Maintenance - Guttering Specialist based in Langholm, Dumfries and Galloway: View members profile and read customer reviews left for fascia, soffit and guttering jobs undertaken in Langholm and surrounding areas. 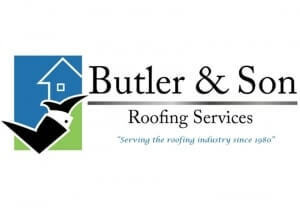 Butler Roofing & Guttering - Roofer based in Shepperton, Surrey: View members profile and read customer reviews left for roofing and guttering jobs undertaken in Shepperton and surrounding areas.